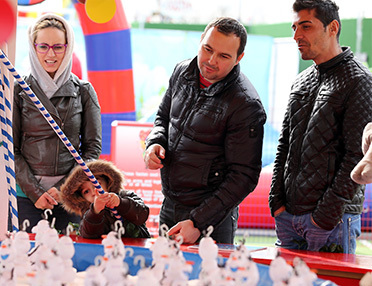 Spring has sprung and in Brent Cross that can only mean one thing: The Spring Festival is back!  This year, the theme park festival extravaganza is bigger and better than ever before! 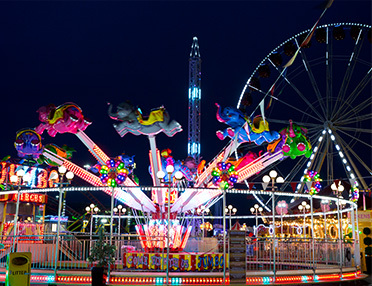 There are more rides and more entertainment stalls than in previous years. The scope for exciting fun has reached new levels, so make sure you get down to Brent Cross in the Easter holidays to check it out! Since 2015, The Spring Festival has been a permanent fixture in London over the Easter holidays. Located just by the Brent Cross Shopping Centre, it is the perfect place to mix some fun with your weekly routine. 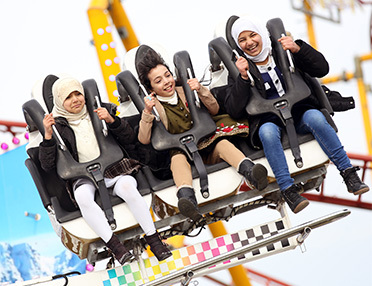 For London residents who live far away from the country’s biggest theme parks, The Spring Festival is a highly convenient alternative, offering all the excitement of a big amusement park, but easy to get to. And given Brent Cross’ great transport links into central London, the festival can be enjoyed by all! The Spring Festival is aimed at all age groups. 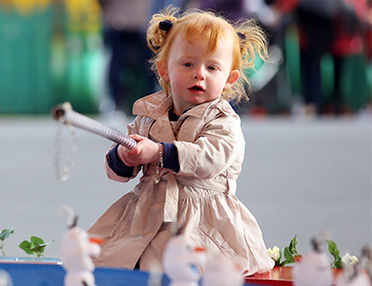 Toddlers will love the colourful stalls and mini dodgems. Kids can run around to their heart’s content, trying rides like the high swing rider or soaking themselves on the river rapids. For teenagers and adults there are roller coasters, high-flying spin rides and plenty more to quench even the most adventurous of thirsts. 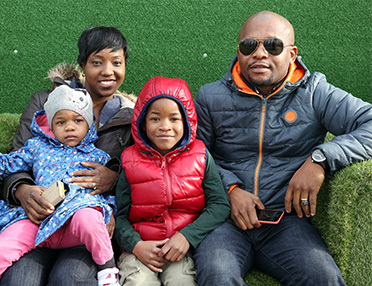 If it’s family fun you’re after, then the Big Wheel or Carousel are great rides for everyone to enjoy. And when 10 ride tokens cost just £10, you’d be mad not to bring everyone down! The Spring Festival opens in the late morning and stays open throughout the day and into the evening, so whether you are looking for a weekend plan or an unusual midweek activity, you will love the festival. If you fancy a few roller coasters on your way home from work, then why not pop in? The bright colours light up the black night sky and make for a fantastic spectacle. It’s no wonder people keep coming back year after year! We are delighted to be back and it is down to the public that we are able to put on such a fantastic event. Without your support none of this would be possible, so we want to thank you for coming to visit. We are always looking for ways to improve The Spring Festival and hope that you enjoy your visit this year! See you soon!